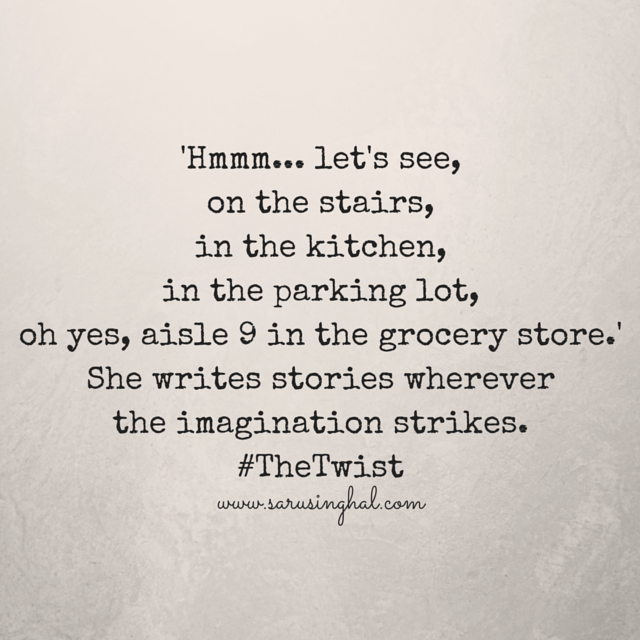 Good combination of imagination with twist. 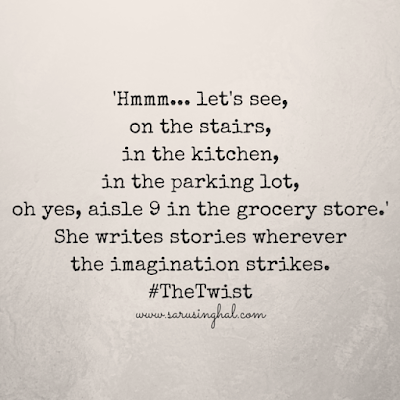 Got my imagination running wild.. Ah, n then the twist ..☺ Nice :)!! And I was thinking about something else altogether ;). Nice ending. Surely the imagination ran wild :D.